The Golden Globes have always been the less serious stop in route to the Academy Awards — the boozy, bubbly awards show put on by a little-known group with sometimes confounding taste. 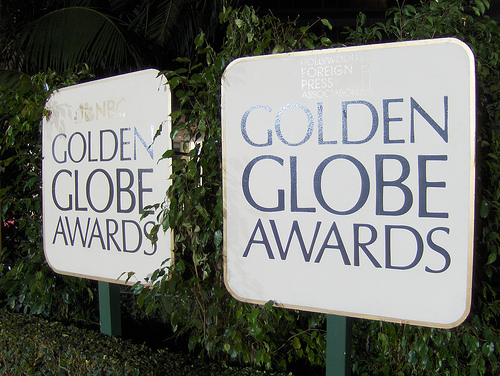 But this year, a funny thing has happened: The Golden Globes mean something. 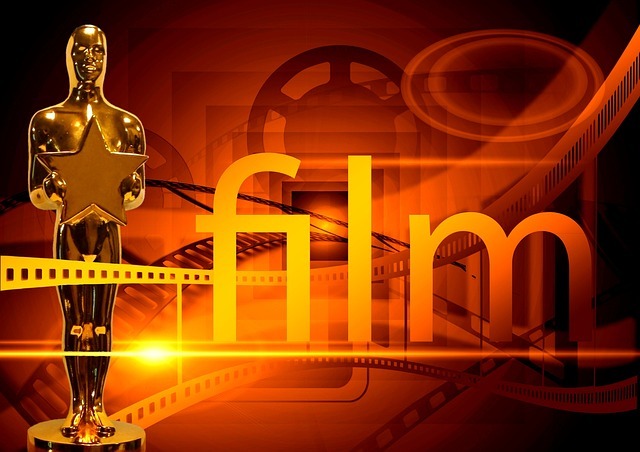 Guillermo del Toro’s Cold War-era fairytale “The Shape of Water” swam away with a leading seven nominations from the Golden Globes, while the HBO drama “Big Little Lies” led television nominees with six nods. Beverly Hills, Calif., August 25, 2015 – STARZ today released a new inside look video into the world of the highly anticipated Original series “Ash vs Evil Dead” (premiering on Saturday, October 31 at 9 PM ET/PT). This comes on the heels of the official red-band trailer that was digitally released this weekend and features never-before-seen scenes.